Effective business means knowing how to “close the deal”. We know that each legal matter presents a unique set of facts. The outcome of each client’s case comes down to our ability to communicate complex issues, theories and applicable law. 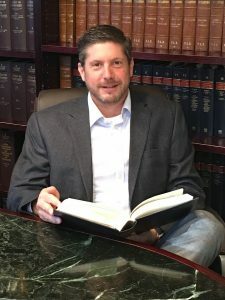 Not only do we need to convince other attorneys and parties we also believe in the importance of making sure that our clients understand the position they are in. We put a premium on our client relationships. You can be assured that we consider you more than just another file. We understand that every client and situation is unique. Some clients have endless money. Some clients have limited means. We want you to feel important and strive to achieve this goal. If you weren’t important to us you wouldn’t be our client.